We won't have any regular newscast tomorrow on election day, but we will be on form early in the morning at 6:00 am when you can join me and Mose Hyde live with Daedra Haylock and India Camiel as we begin our "Eena it" election watch coverage. I'll be back here at channel 7 studios at 6:00 pm for the evening portion of the cover - so stay with channel 7 KREM TV and radio all day for all the updates you need to know what's happening in the election. The San Pedro Sun, Reef Television and Reef Radio have teamed up to give you live coverage from the opening of the polls until the official announcement of results. You can listen to the coverage on 92.3FM, Channel 20 on Coral Cable Vision or get highlights on www.sanpedrosun.com or The San Pedro Sun’s Facebook page. For Live Updates on any town, zoom into the map and click any of the green pins which each represent the polling areas! 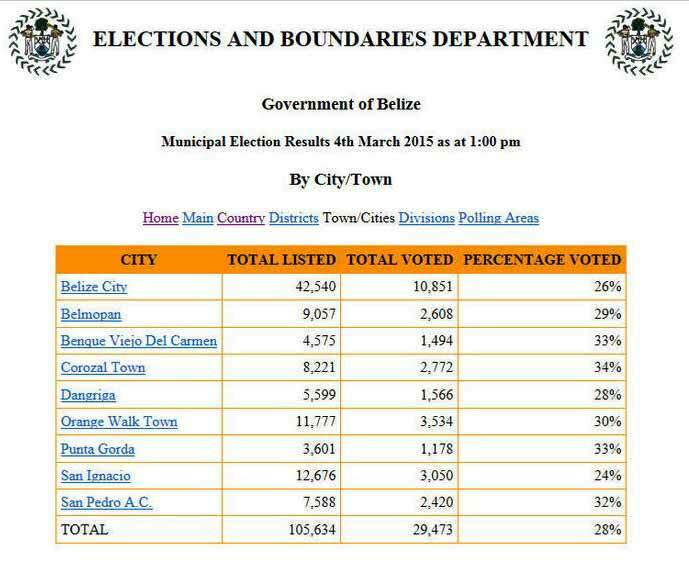 Belize Elections Update as of 1p.m. 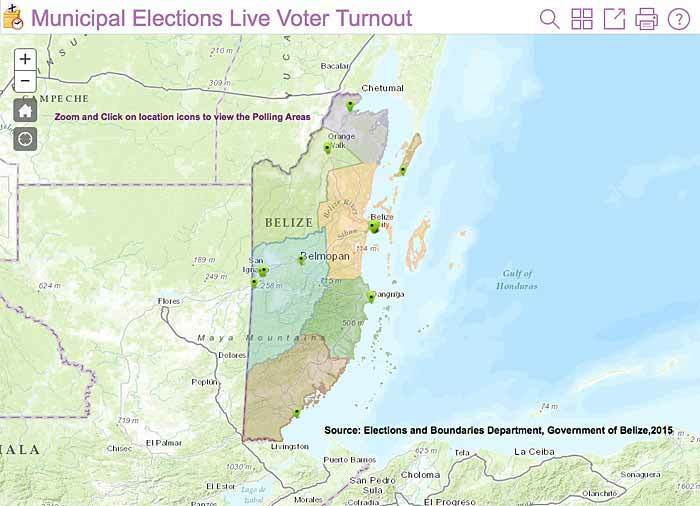 - Shortly after midday only 32% of the registered voters in San Pedro, Ambergris Caye, have cast their vote. This represents 2,420 of the 7,588 registered voters on the island. Here are the numbers for the rest of the country.